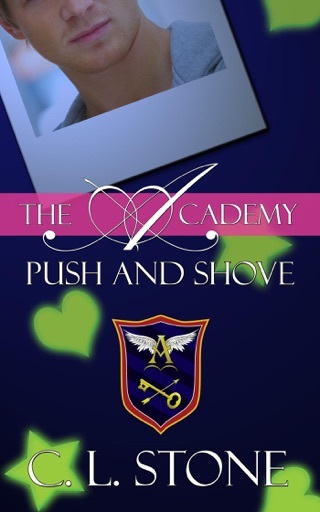 Love's Cruel Redemption is the twelfth book in The Academy Ghost Bird Series. Sang's life was on pause after the dramatic break with her real family. Now she's back in the game, returning to Ashley Waters to appear like a normal student. However, returning to school hasn't made her life any easier. 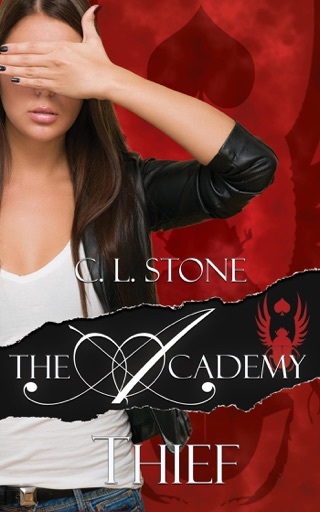 When it comes to the Academy and her role in the secret organization, there's no such thing as normal. 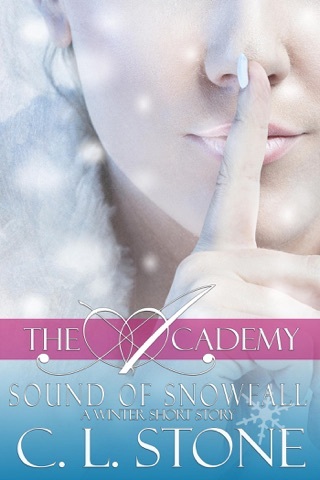 When Kota's mother catches Sang and the guys in the complex web of lies they've woven, everything starts to unravel: Their relationships, their ties to the Academy. Everything's under risk of exposure. Nathan struggles most with his conscience and lying to Erica Lee, the woman who supported him when his own mother was never there, doesn't seem like the right thing to do. She's his family and Nathan knows you shouldn't lie to family. But he also knows the truth could hurt her: It could put Erica in danger. And it could force Kota to make a choice he should never have to: his mother and sister, or his team—his chosen family. With Ashley Waters High School under attack and the principal now missing, the Academy needs to maintain its cover more than ever. 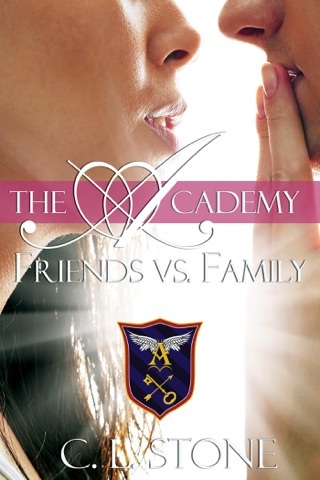 It's a bad time for Erica to start discovering what the Academy is really all about. But to protect them all, Nathan's willing to take the heat. He'll do it for Sang, as well as Kota, Victor, Silas, Gabriel, Luke, North, and the rest of the team. He may be their only chance at survival. But Sang, who committed to be all in with her team, isn't about to let Nathan go down alone. This book is everything you could ask for highly addictive. When’s the next book coming? I need more please!!!!! I’ve been obsessed with the series and haven’t been able to put down. I’ve read everything in about a month. I used to love reading this series, but now I find it over the top and boring! All of the boys being in love with that one girl is too unrealistic. The author should make sang take one boy or find herself another boy that has nothing to do with the group. Or at the very least only stay with a couple of the boys. This book is so dramatic and why is sang always in trouble! She always needs saving she is always being shown as week and in need of protection! Also the storyline is very cringe, all of the kissing and petty things. Just slow down with all of this! Please! This series is now becoming more foolish by the books and pretty overwhelming because some parts are so unbelievably ridiculous!